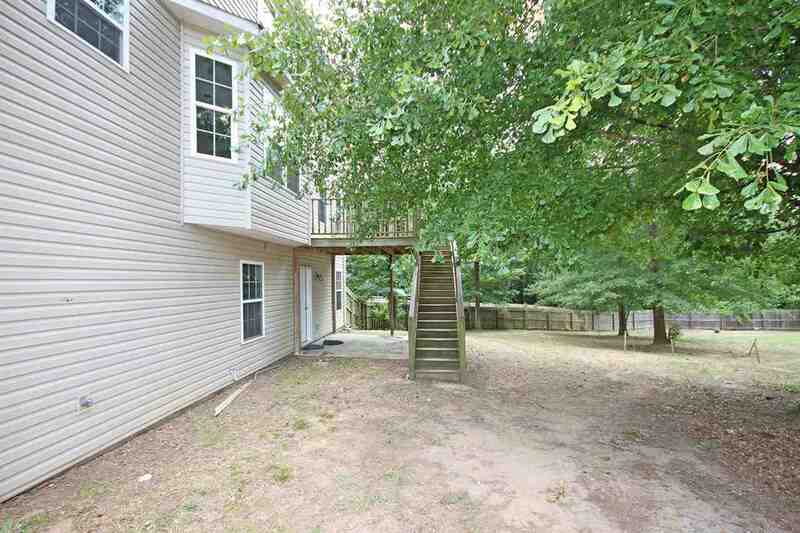 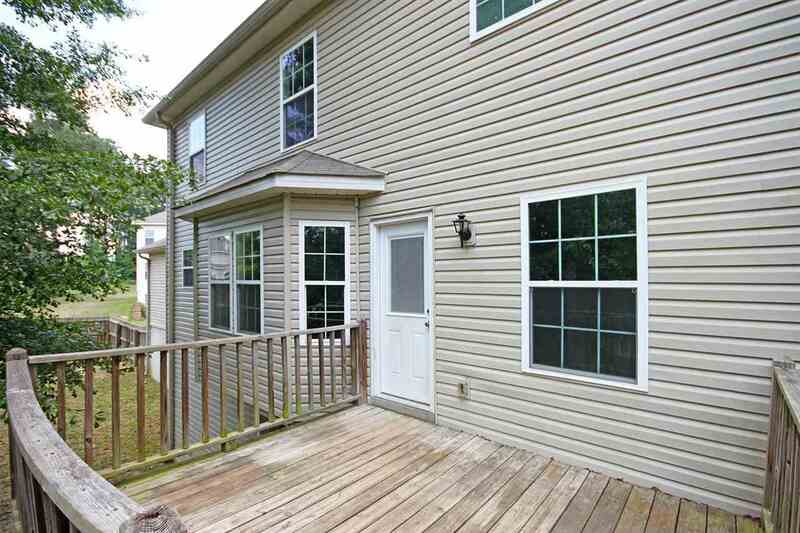 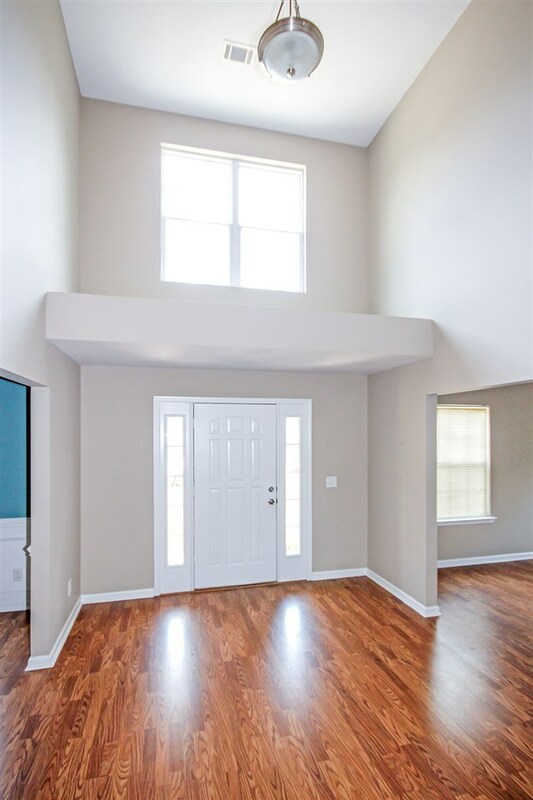 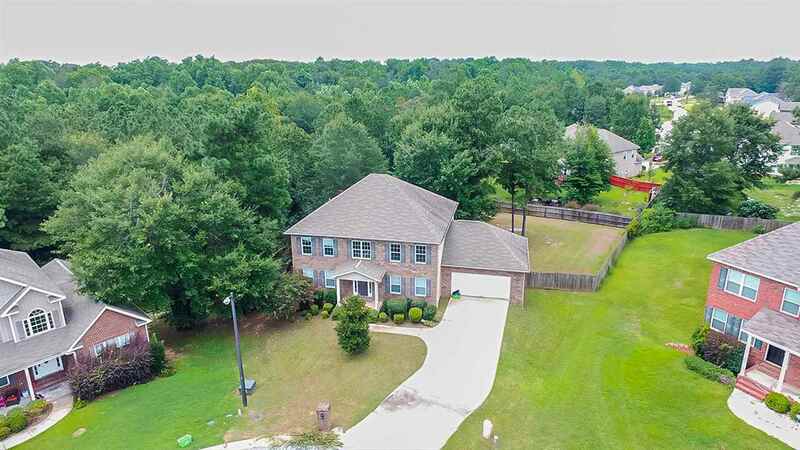 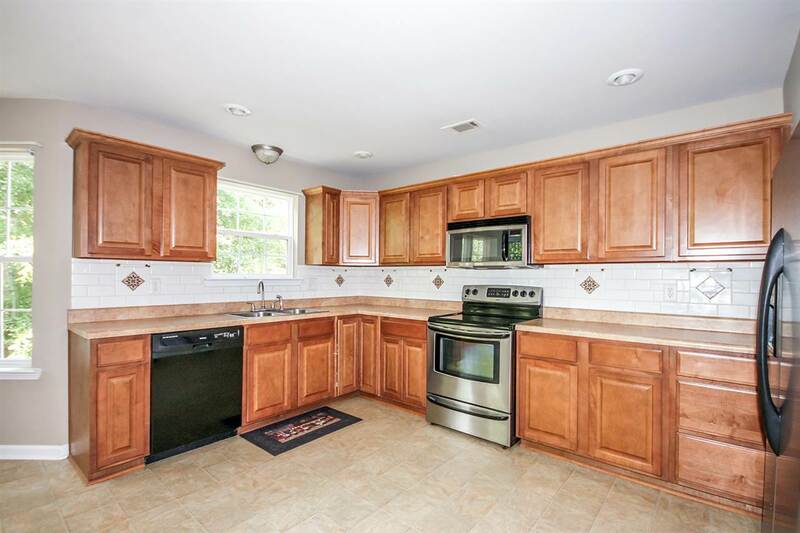 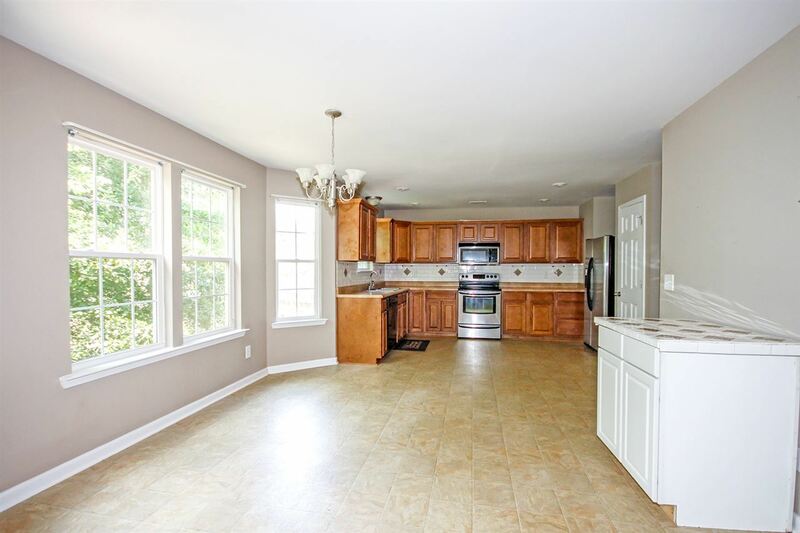 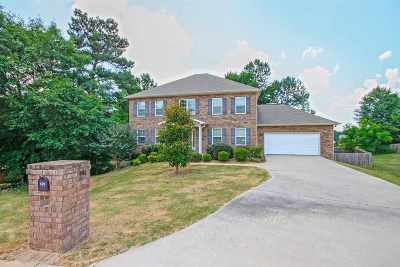 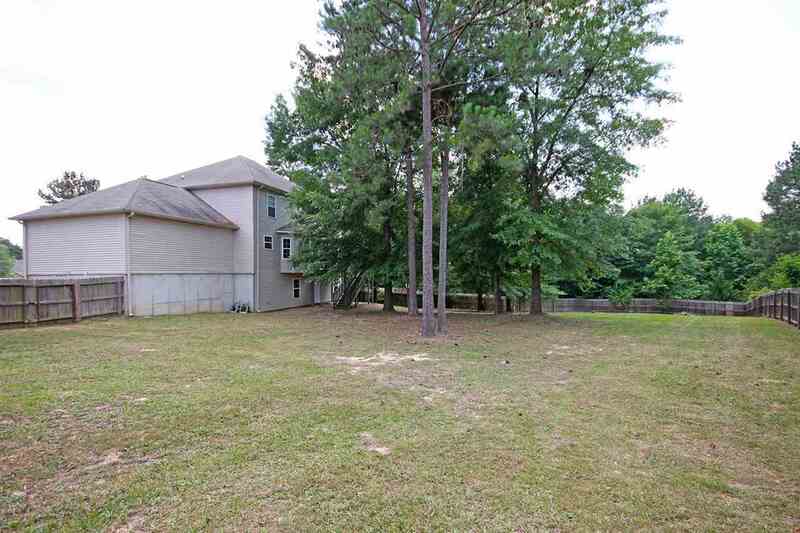 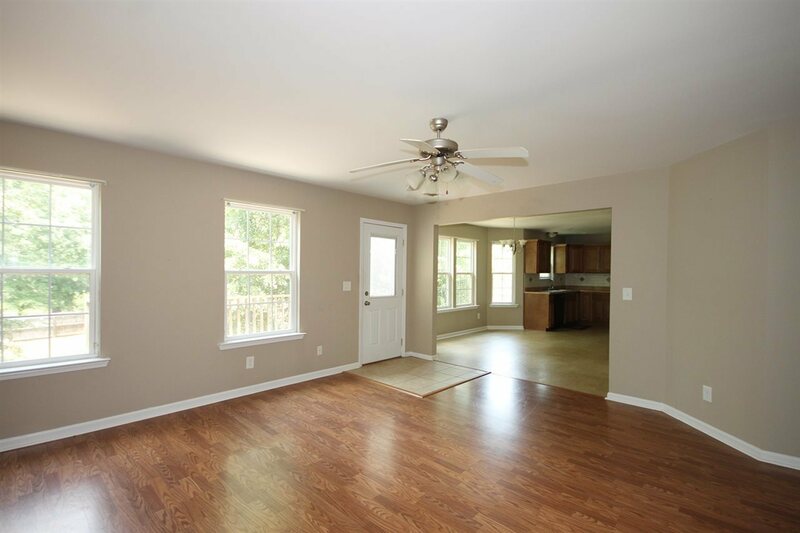 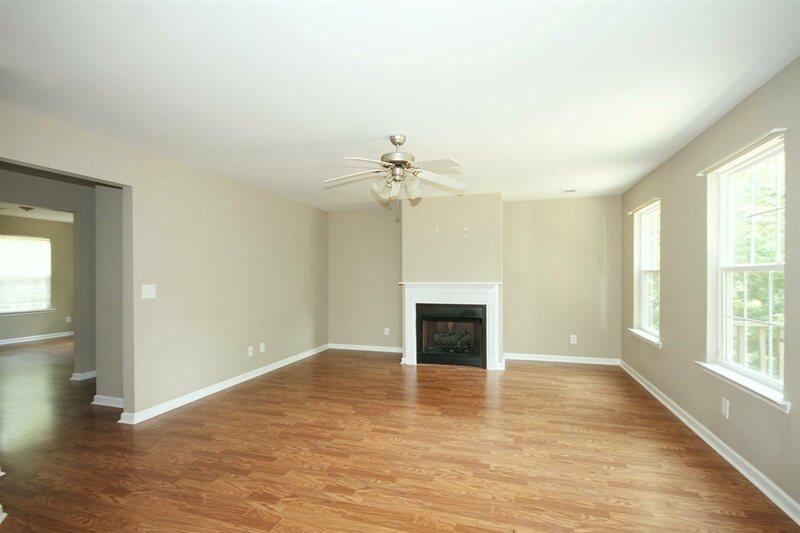 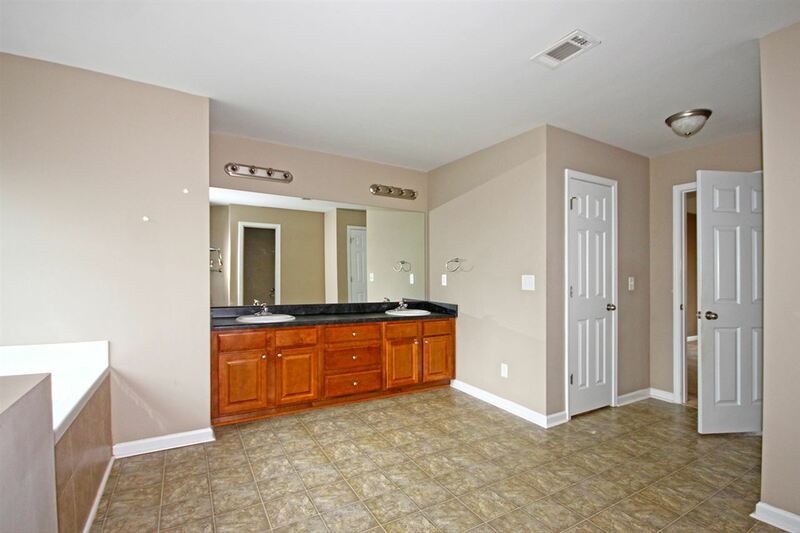 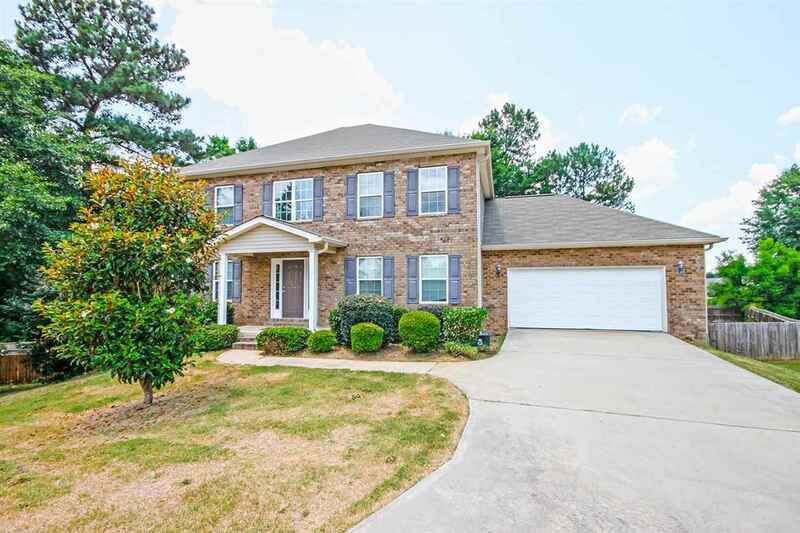 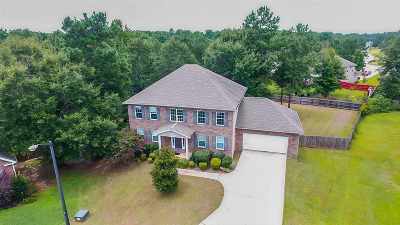 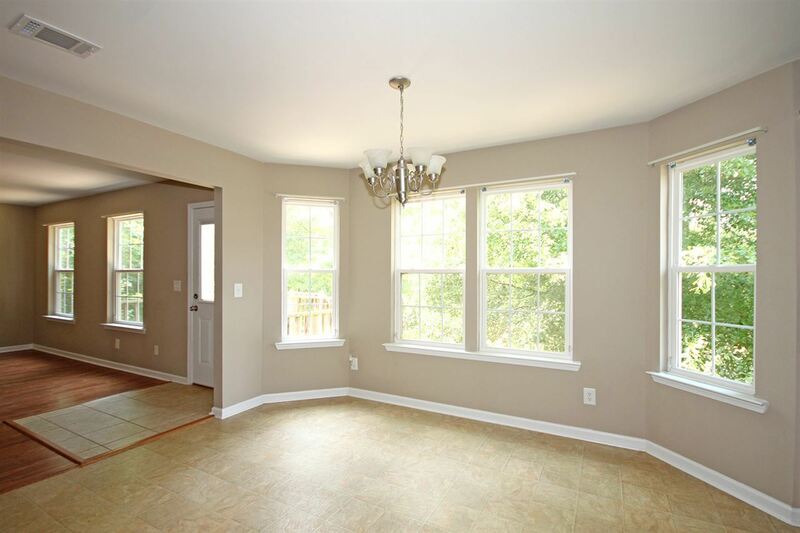 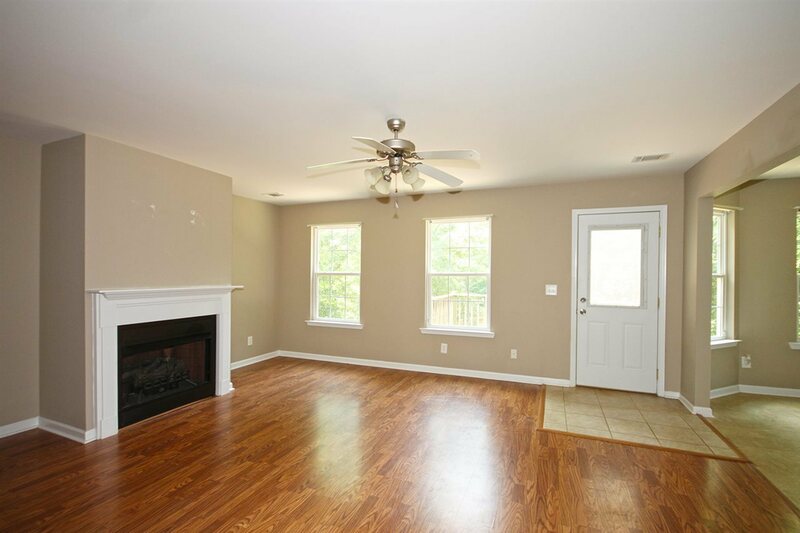 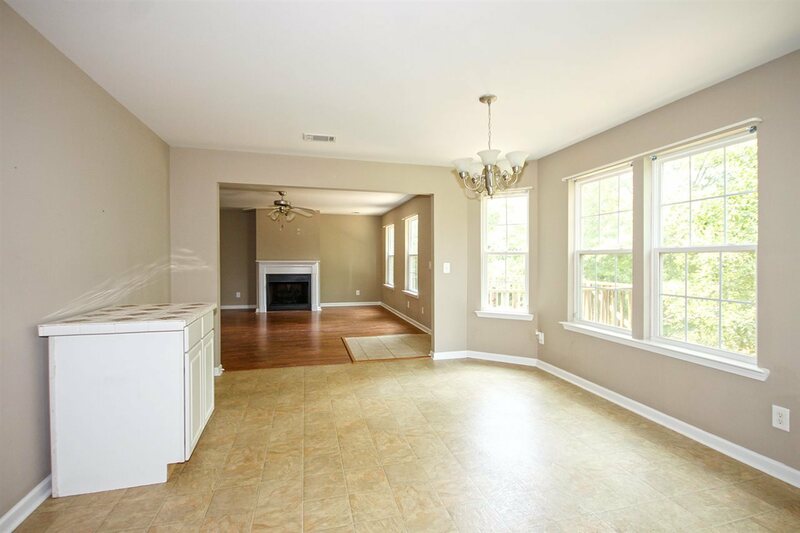 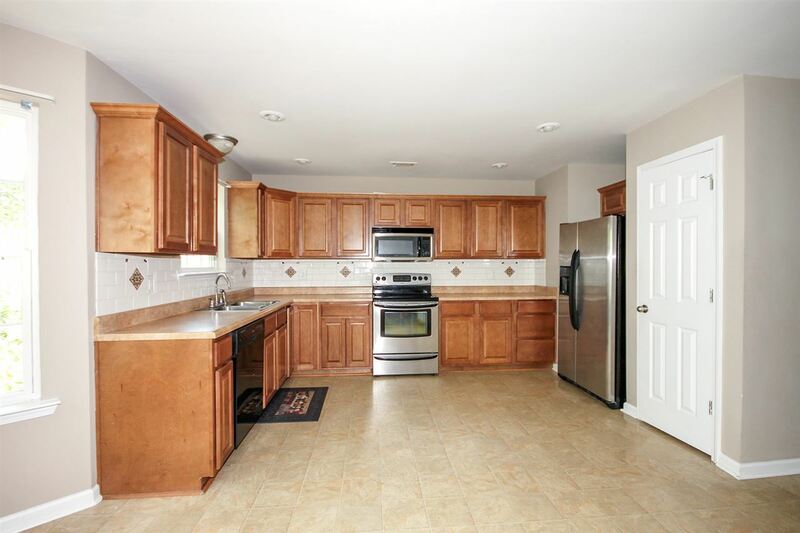 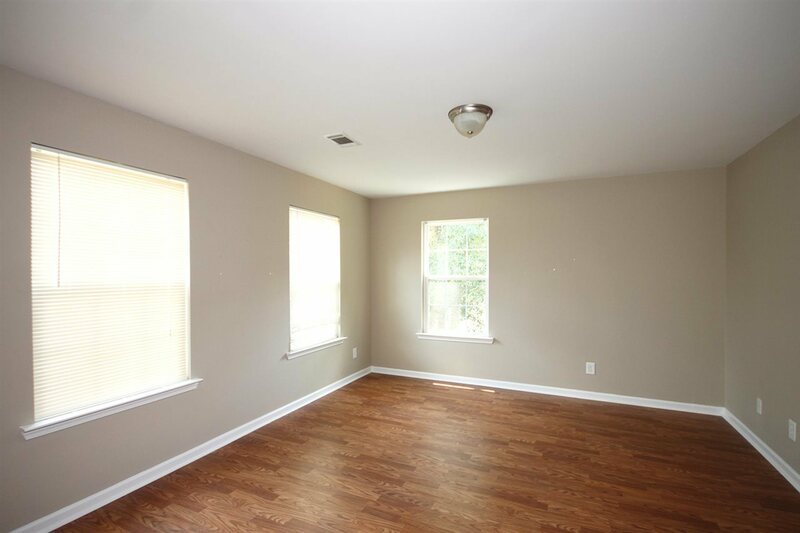 Spacious home in Olde Hickory Village with 4BR/2.5BA with a huge unfinished Basement. 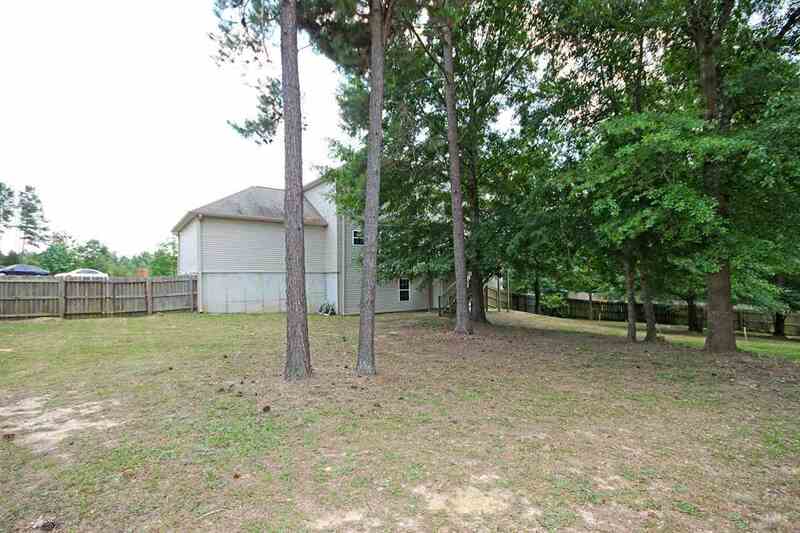 Zoned for Bonaire Elementary, Bonaire Middle and Veterans High School. 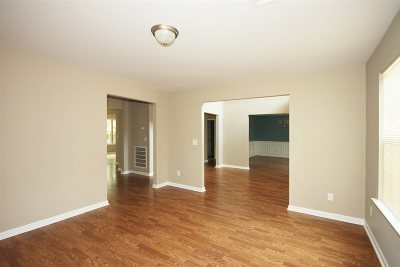 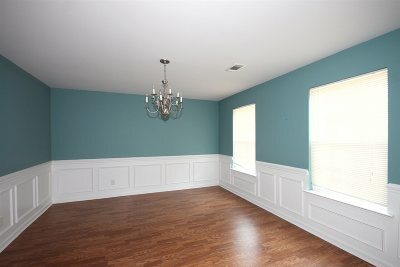 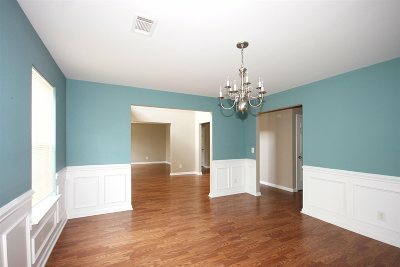 Large kitchen, Den, Formal Dining Room, Fireplace, large Master Bedroom. 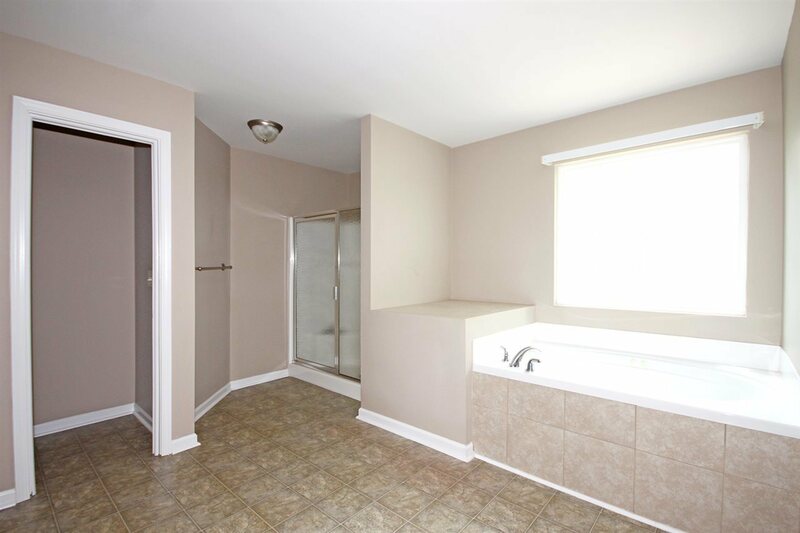 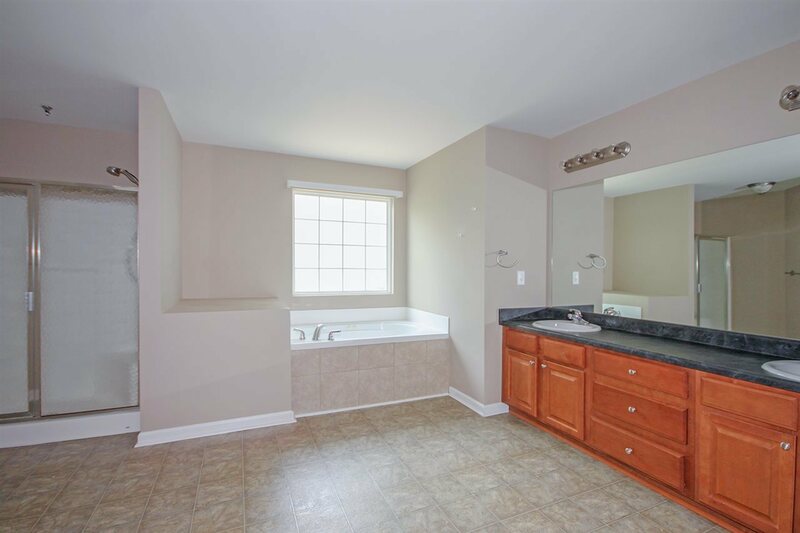 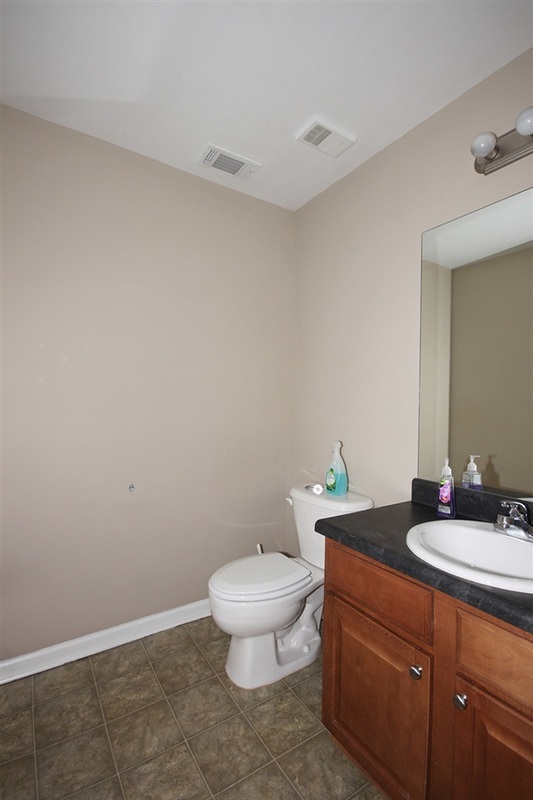 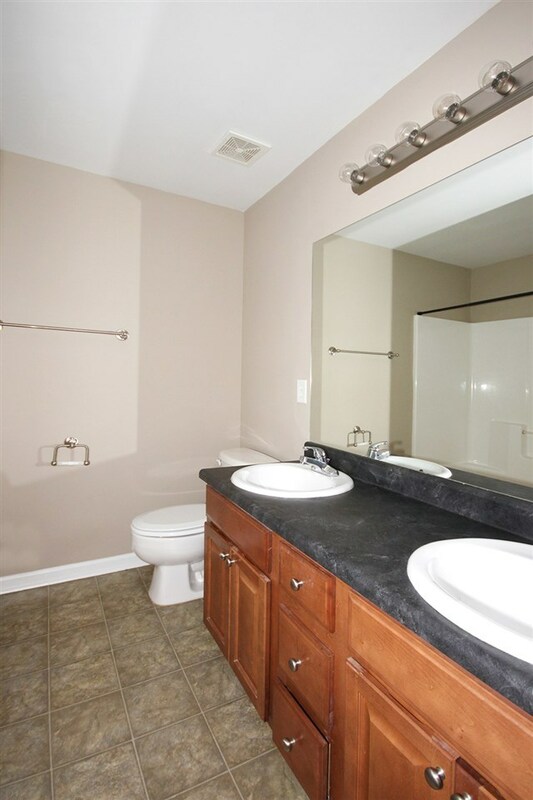 Large Master Bath with double sinks, garden tub, and separate shower. 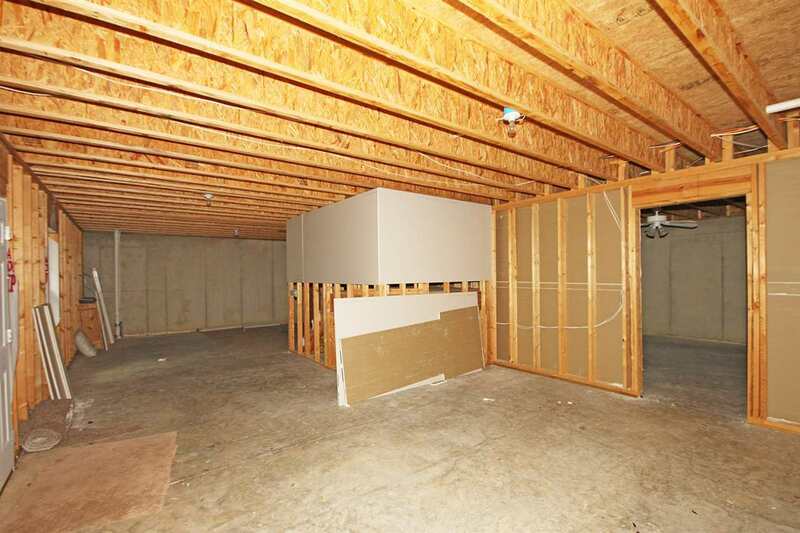 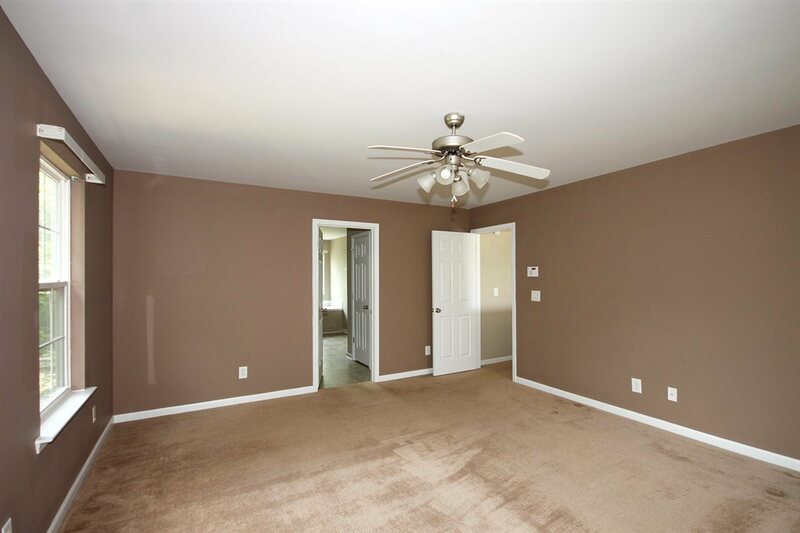 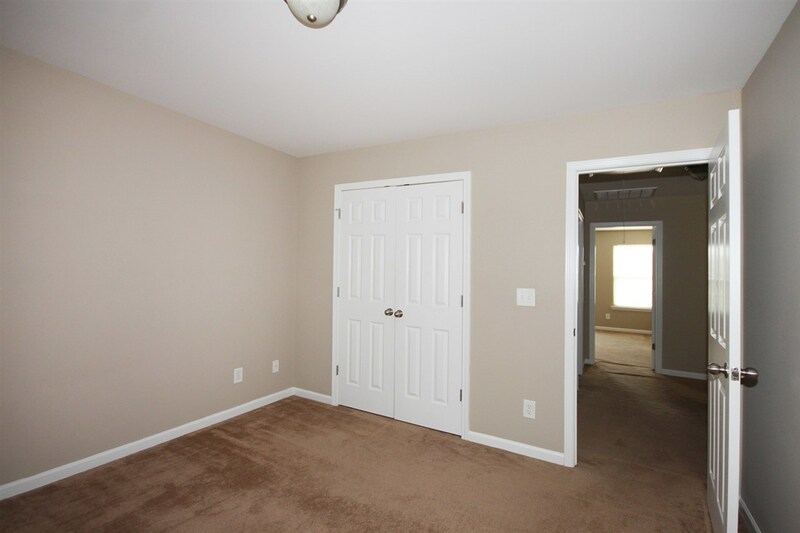 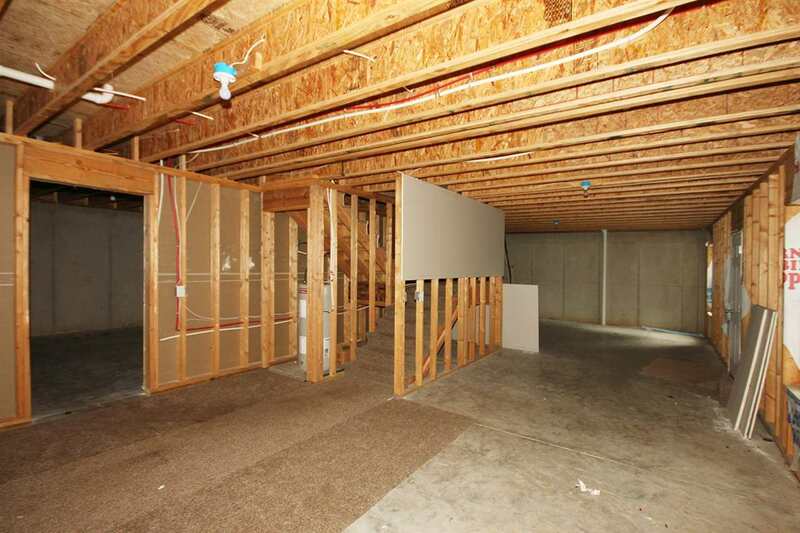 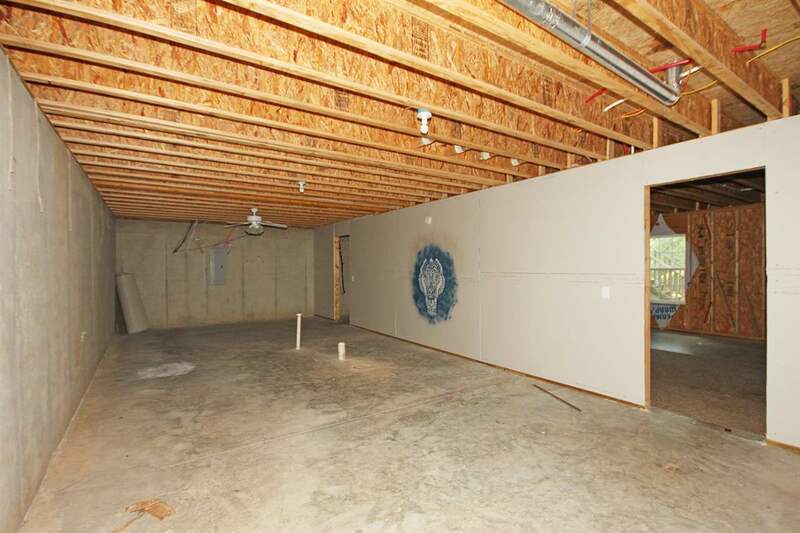 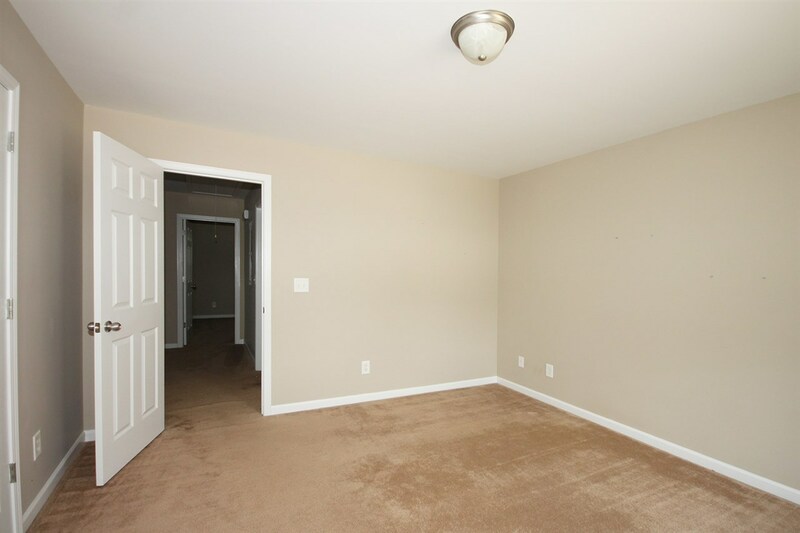 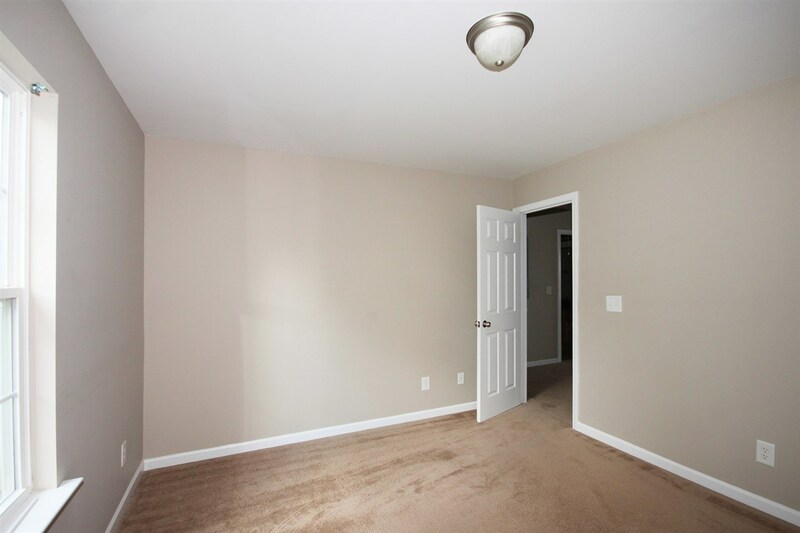 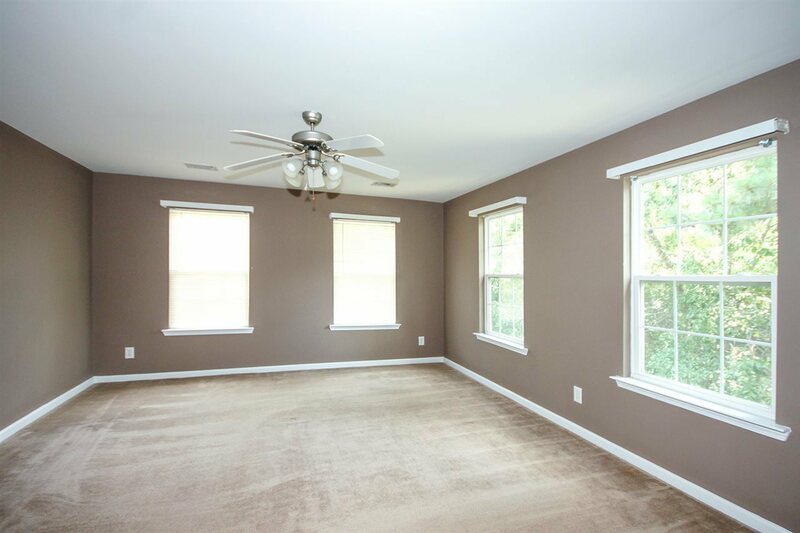 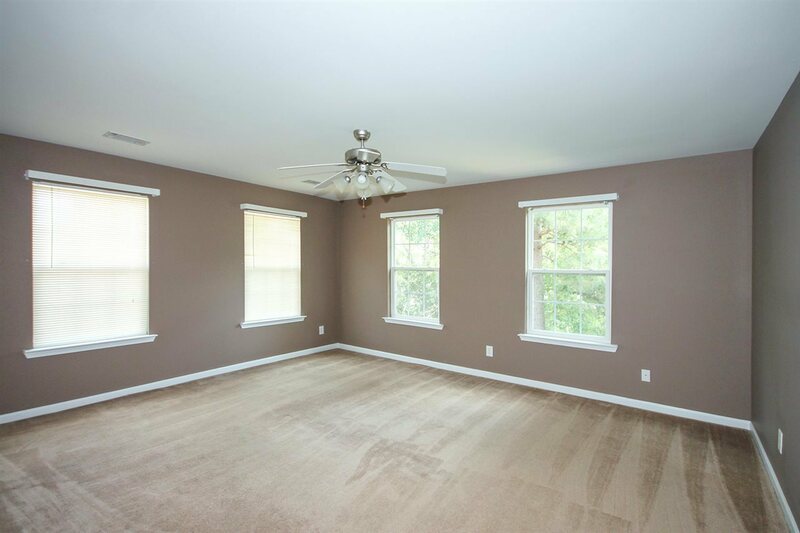 Basement can be accessed from inside of home and is unfinished and awesome with Separate basement entrance opens up to a large fenced backyard. 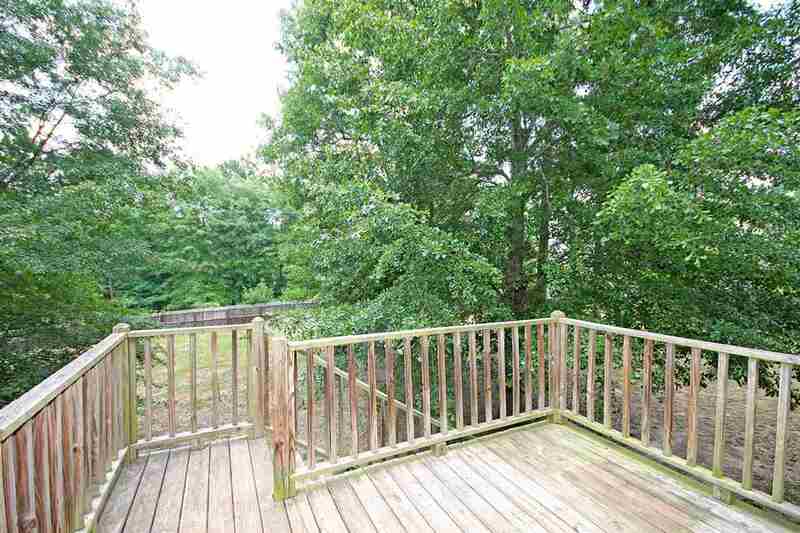 Deck of the great room overlooks the entire backyard.